What is depression? Depression is a common condition that affects people from every walk of life. According to reports from the National Institute of Mental Health, almost 7% of American adults experience depression and about 30% of these cases are severe. Inthe United Kingdom, the National Institute for Clinical Excellence reports that among people aged 16 to 65 years old, 21 out of 1,000 have major depression, while 98 out of 1,000 individuals suffer from a mixture of depression and anxiety. Depression, or a feeling of deep sadness, happens to everyone. For many people, this is just a passing sensation. However, people who suffer from a depressive disorder, which is also called clinical depression, have difficulty going on with their daily life. Depression may also affect their relationships with their families and other people they care about. People describe their depression in various ways, and while some sense impending doom, others do not seem to feel sad at all, although they experience emptiness or apathy. Here are some symptoms of depression. People with severe depression may experience delusions and hallucinations, but these are not common. Depression may also manifest differently in men compared to women, and among the young and the elderly. Awareness of the differences in symptoms of different groups can help ensure early recognition and treatment of the problem. Less likely to acknowledge feelings of self-hatred and hopelessness. Tend to be more irritable, complain more about fatigue, loss interest in work/hobbies, and havesleep problems. Other symptoms include anger, violence, aggression, substance abuse, reckless behavior and high suicide risk, especially among older men. Higher rates of depression affected by hormonal changes, as manifested by premenstrual syndrome (PMS), postpartum depression, etc. More likely to experience feelings of guilt, excessive sleep, overeating and weightgain. More likely to have seasonal affective disorder. Some appear sad, but others do not. May be hostile, grumpy, and may lose temper easily. Unexplained body aches and pains. Problems in school and home. High risk for suicide or homicide. Tend to complain about physical symptoms. “Baby blues” or postpartum depression that develops after the baby’s delivery may be long lasting and serious. Depression may be triggered by hormonal changes associated with having a baby. What Can Be Done to Combat Depression? 1. Get Help and Support from Family and Friends. The most important way to recover from depression is to ask for help from people who care about you. Talking to someone whom you trust and who will listen to you will make you feel secure and not alone. Family members and close friends can give you a strong support system to promote your recovery from depression. Medications. Doctors may prescribe antidepressant drugs to change chemical imbalances in the brain. These medicines usually begin to work within two weeks of treatment and may show full benefits after three months. If you do not experience some improvement after several weeks of treatment, tell your psychiatrist so that he can make necessary changes to your therapy. Long-term maintenance therapy may be needed to reduce the risk of future depressive episodes. Psychotherapy. 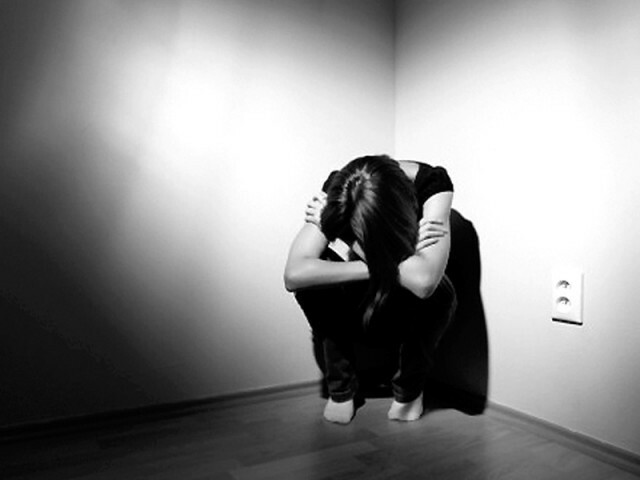 Talk therapy or psychotherapy may be used alone for the treatment of mild cases of depression. It may be combined with other treatments for moderate to severe cases of depression. Psychotherapy may be done with an individual patient or with others, such as family. Group therapy with people who have similar illnesses may also be helpful. This form of treatment may take a few weeks. For many people, attending 10-15 sessions leads to significant improvement. ECT. Electroconvulsive therapy or ECT is a medical treatment commonly used in bipolar disorder or severe major depression that does not responded to other forms of treatment. It involves the application of brief electrical stimulation to the brain under anesthesia.